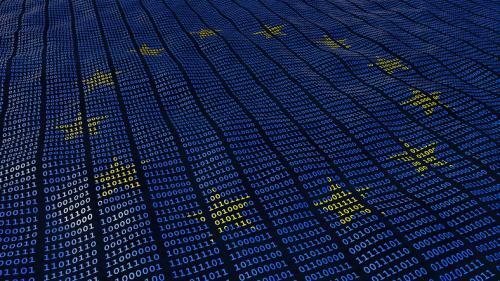 The European General Data Protection Regulation (GDPR) comes in to effect on the 25th May, standardising Data Protection laws across Europe and introducing stricter rules and guidelines (along with harsher penalties for non-compliance) on how organisations record, manage and secure access to Personal data. Organisations need to implement and be able to demonstrate a framework for accountability regarding the Personal Data they hold. Discover - What do I have and Where is it? 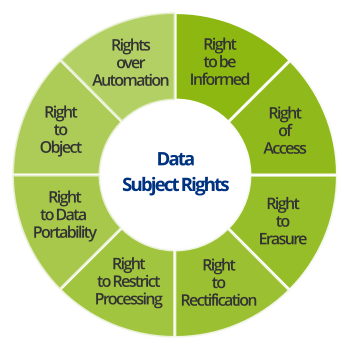 One of the key aspects of GDPR are Data Subject Rights. The rights of individulas to have control over the personal data you hold about them and what you do with it. One of the key technical challenges with that is knowing exactly what data you have where, in order to be able to satisfy Information Access Requests. 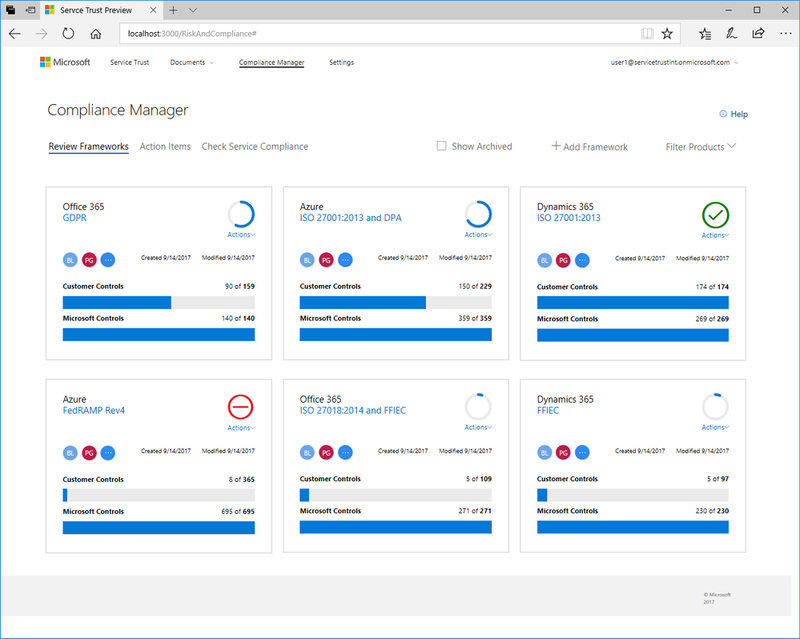 Talk to us about the features of Office 365 that can aid you with data discovery and Compliance. ScanR from TermSet is a simple low cost software utility for discovering Personally Identifiable Information (PII) in all types of structured and unstructured documents. Manage - Who can do what with my data? Protect - How do I keep my data safe?